Lisette L Thinny Crop Pants flatten and flatter. Flatters Stomach and Thighs . They slim the abs , contours the hips and shape the behind . 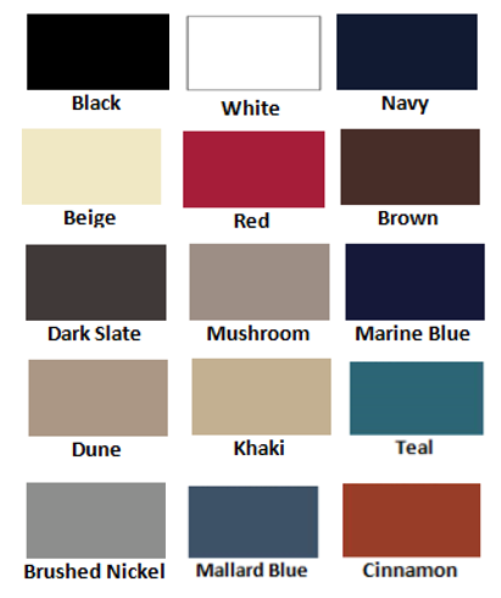 Lisette L Essentials, Thinny Crop Pants, Magical Lycra, Style 802, 5 Colors Available"